On Wednesday Twitter rolled two new features, the group chat and uploading videos. 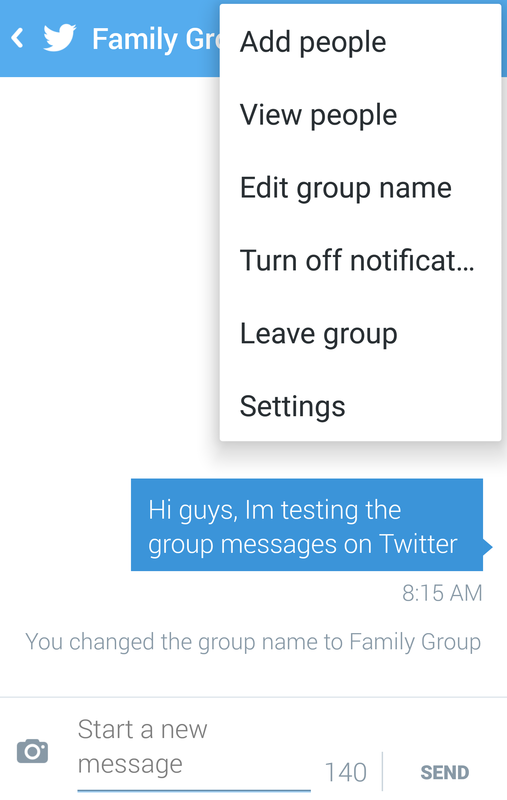 The group chat is a very exciting feature that enable users to add people you follow to a group. This group is accessable via the direct message (private message). The group chat can be useful if members of a firm would like to share content or create a group for friends and family members. 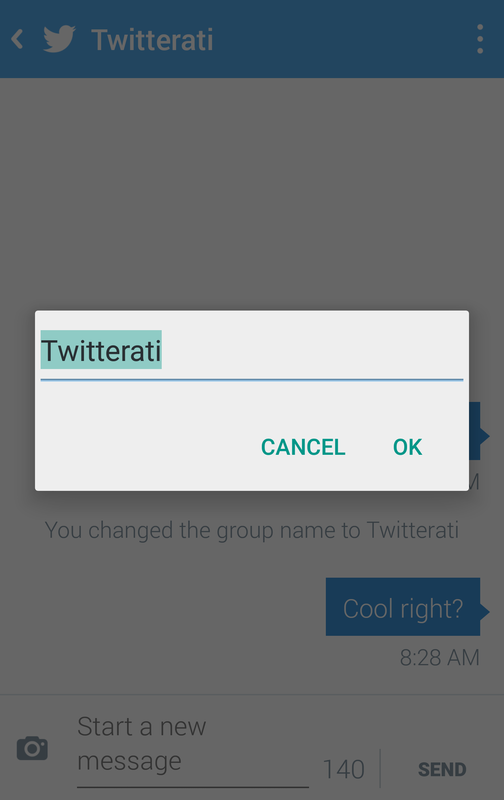 The question now is wither Twitter’s new feature will compete with Whatsapp and can one day replace it? Probably not, simply because not everyone is on Twitter or familiar with it. Stay tuned for more features to be rolled by Twitter. < What your Instagram filter says about you?